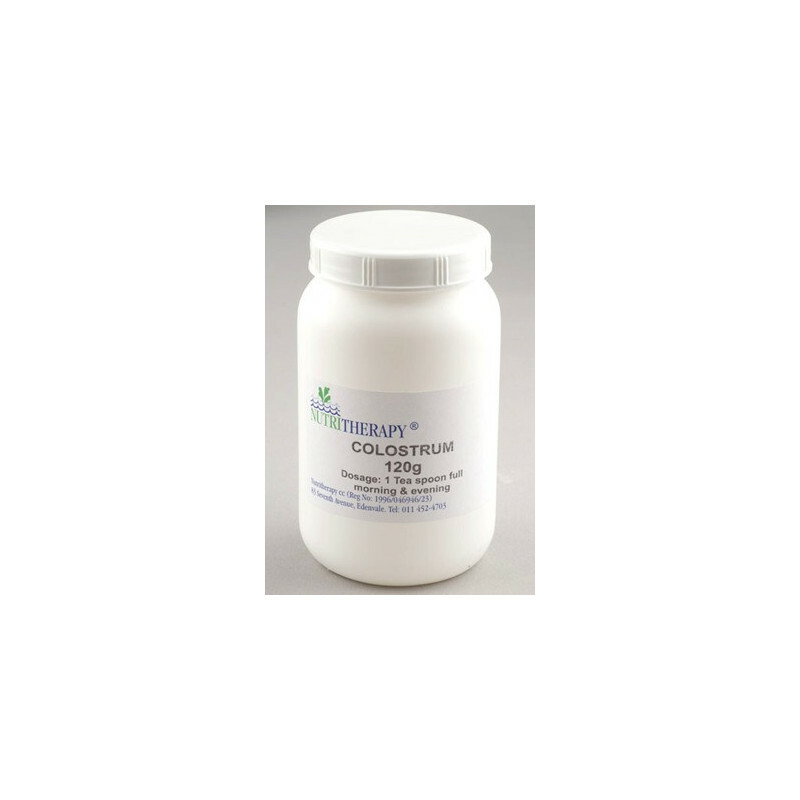 Natural organic bovine colostrum,beneficial in supporting the immune system. Colostrum is the first milking of a mammal within the first few hours of birth. We use a natural organic bovine colostrum, no steroids or anti-biotic's are used on the cattle. Colostrum can safely be used by all ages and people suffering from lactose intolerance. 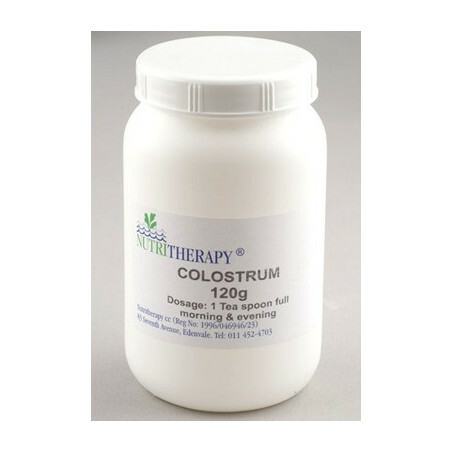 Colostrum is rich in Protein, Vitamins, Minerals, Immunoglulins, Cytokines, Enzymes, Inteferone, Lactoferon, Leukocytes, Lymphokines and growth factors such as Epithelial GF, insulin like GF-1 and growth hormone. It is extremely beneficial in supporting the immune system especially in infants. It can also be used to put on weight as part of a balanced training routine or after illness or surgery.